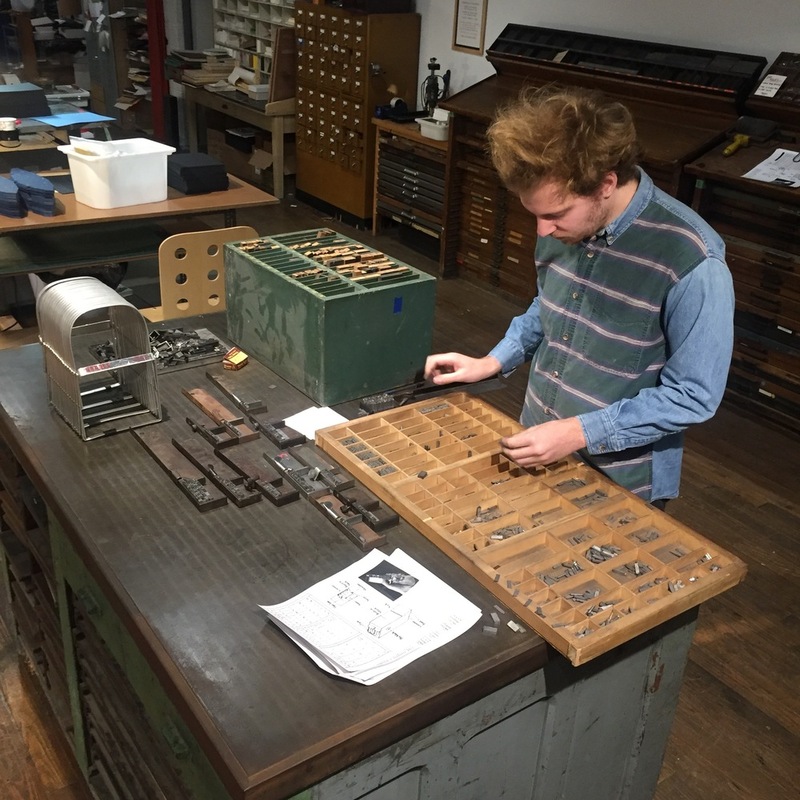 At Igloo Letterpress, we will tour the studio, and offer an informative history of printing, our presses, and catalog of lead and wood type. Each participant will then get to pull a few prints on one of our antique presses to take home as a souvenir print, and will have time to browse in our gift shop. 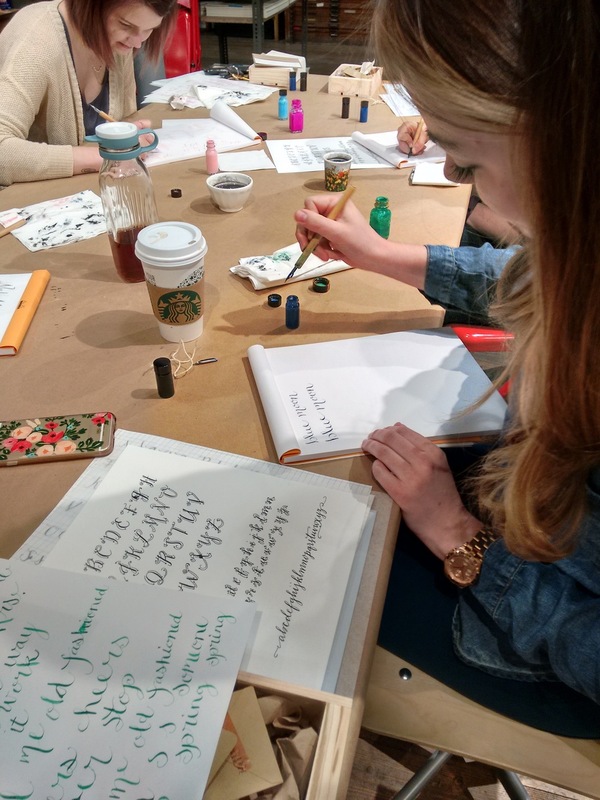 At Igloo Letterpress, the tour will be divided into two groups, each getting the same experience in a different part of our studio. 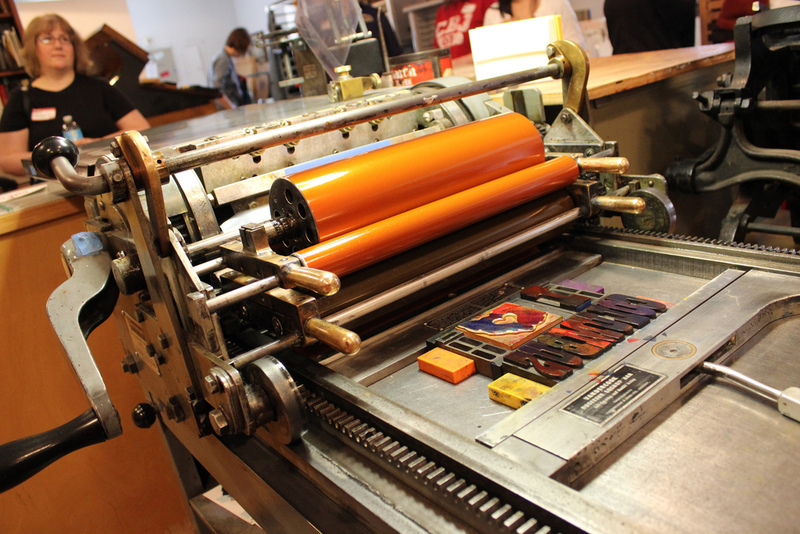 We will tour the studio, and offer an informative history of printing, our presses, and catalog of lead and wood type. 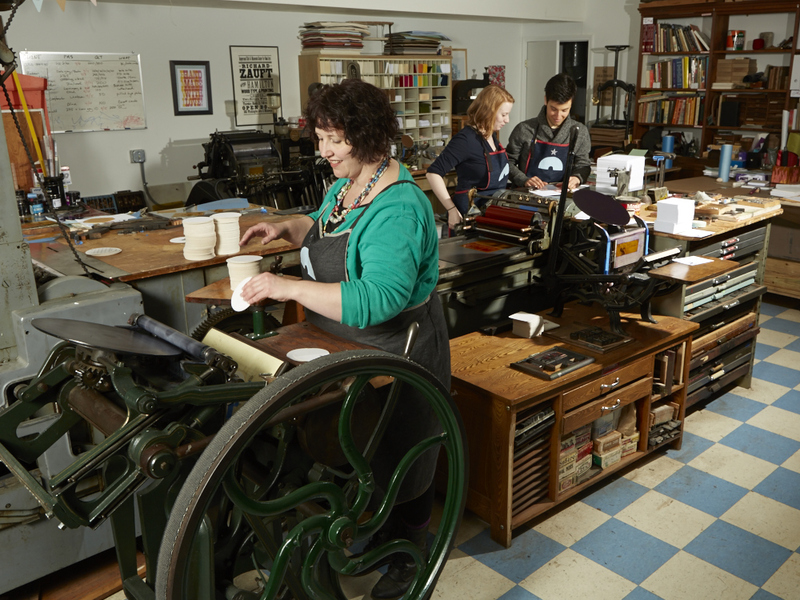 Each participant will then get to pull a few prints on one of our antique presses to take home as a souvenir print, and will have time to browse in our gift shop.